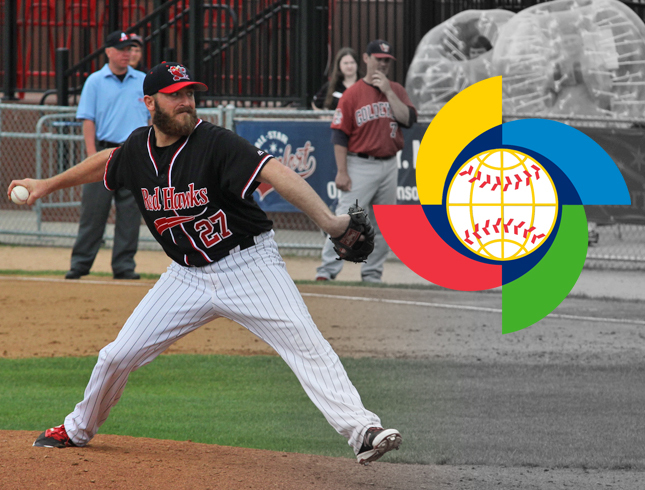 Three players with Fargo-Moorhead RedHawks ties will compete for three different nations in the 2017 World Baseball Classic, which begins on March 6. RHP Tyler Herron (2012, 2015-16) will compete for Team Israel; INF Yurendell de Caster (2009) will play for Netherlands, and RHP Justin Erasmus (2014) will be in uniform for Australia. Israel and Netherlands will join Korea and Chinese Taipei in Pool A at the Gocheok Sky Dome in Seoul, South Korea from March 6-10. Australia will be in Pool B with Japan, Cuba and China at the Tokyo Dome in Tokyo, Japan from March 7-11.